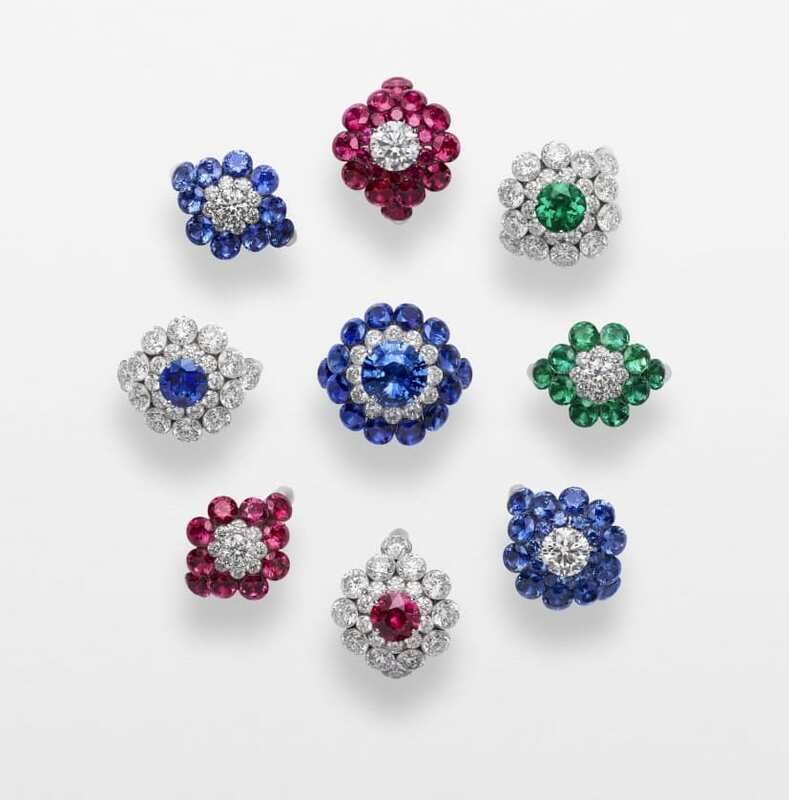 Chopard is a Swiss luxury watchmaker and jeweler founded in 1860. 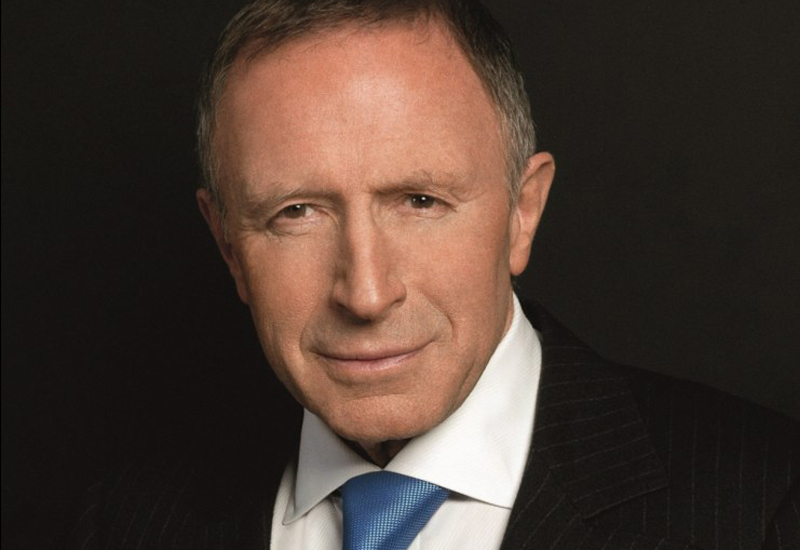 Chopard is privately owned by Karl Scheufele, and has an annual revenue of over $800 million. The company has stores in over 100 countries. Chopard responded to Human Rights Watch’s request for information with a letter but declined to meet in person. Of all the companies assessed, Chopard stands out for its efforts to support responsible mining in the artisanal sector. However, the company provides little public information on its supply chain due diligence for the bulk of its gold and diamonds. On the basis of available information, Human Rights Watch considers Chopard’s human rights due diligence to be weak. Supply chain policy: Chopard’s approach to responsible sourcing is outlined in its “Journey to Sustainable Luxury” initiative. The initiative has provided expertise and funds to a few gold, diamond, and gem mines to assist them in improving conditions and—in the case of gold—achieve Fairmined certification. It also sources directly from these mines. 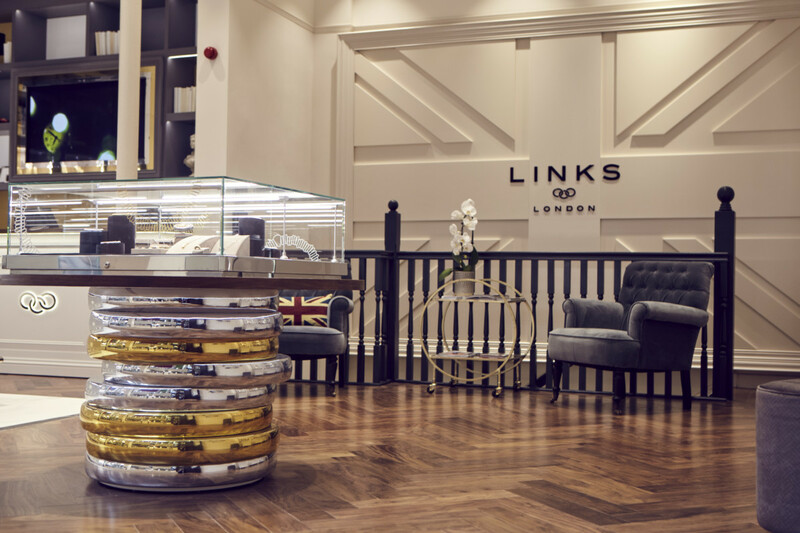 With regards to diamonds, the company states that it abides by the Kimberley Process Certification Scheme (KPCS) and its system of warranties. 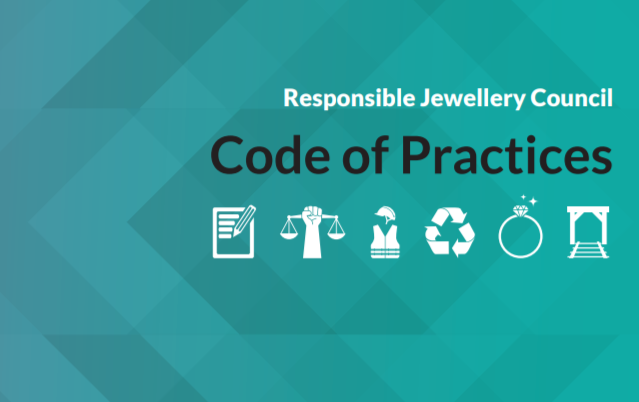 The Chopard website states that the company has a Code of Conduct for partners, outlining expectations for all “downstream” partners on responsible businesses practices, but it does not make the code public. Chain of custody: Chopard has chain of custody for a small amount of its material, notably gold sourced from Fairmined sites in Latin America. It has also sourced diamonds from the Karowe mine in Botswana, whose parent company, Lucara Diamonds, is seeking RJC certification. Chopard emphasizes that it has an in-house foundry, which enables the company to recycle gold and reduce its need for freshly mined gold. It remains unclear whether Chopard has chain of custody for the bulk of its gold and diamonds. Assessment of human rights risks: Chopard provides little information on how it assesses human rights risks throughout its operations. 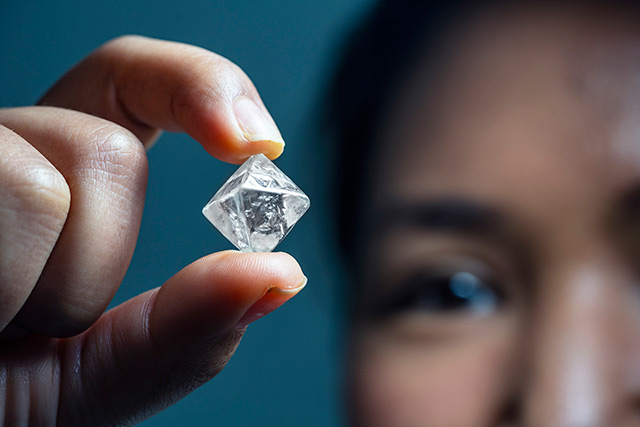 The company is cooperating with the consulting group Eco-Age, which has visited a diamond mine in Botswana for Chopard and worked on an unspecified “program of improvement” for the mine. Respond to risks: Chopard does not publish information on how it responds to human rights risks and did not provide a substantive response to Human Rights Watch’s request for information on this topic. Third-party verification: Chopard has been certified against the RJC Code of Practices. The company does not publish information on whether it uses audits to verify compliance of its suppliers with standards on responsible sourcing or mining, and did not provide a substantive response to Human Rights Watch’s request for information on this topic. Report annually: Chopard promotes its “Journey to Sustainable Luxury” initiative publicly. It does not publish annual reports on its human rights due diligence for the bulk of its gold and diamonds.Publish suppliers: The company has publicly named just one of its gold suppliers, the Swiss refinery PX Précinox, which refines gold from Fairmined sites in Bolivia and Colombia. It considers publishing the names of other suppliers a risk for its operations. Support for artisanal and small-scale mining: Chopard worked with the Alliance for Responsible Mining over a period of several years to help small-scale mining cooperatives in Peru, Bolivia, and Colombia get training, social welfare, and education, and to reach Fairmined certification. It has also sourced from Fairmined-certified mines. Currently, Chopard is sourcing a part of its gold from Fairmined certified gold mines in Bolivia and Colombia. 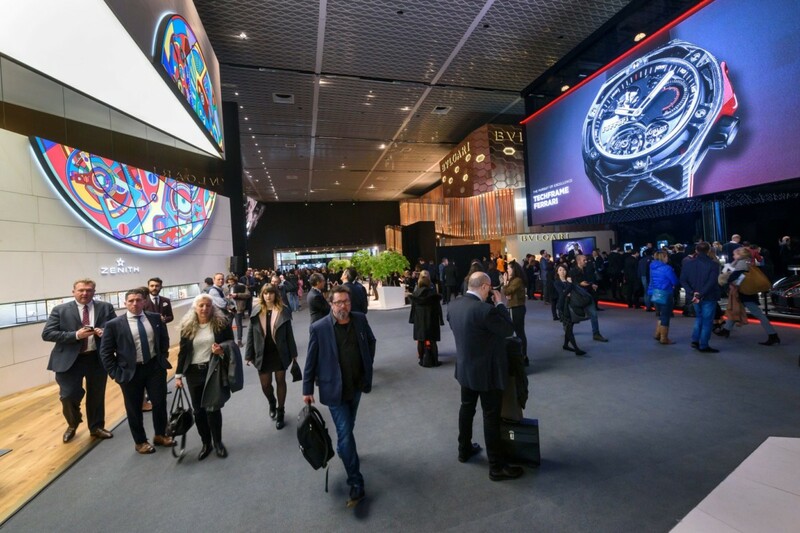 In March 2017, the company presented a new line of watches made from Fairmined gold at Baselworld, an international watch fair.